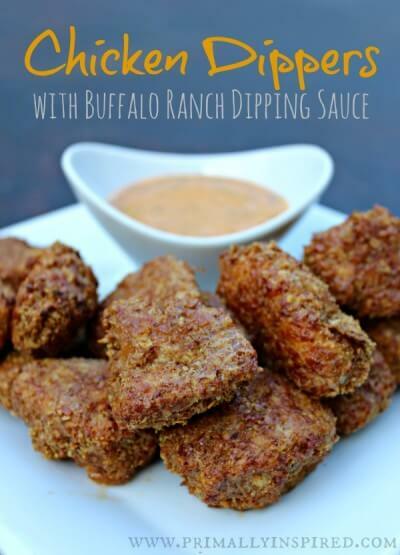 Ranch dressing gets a southwest makeover! 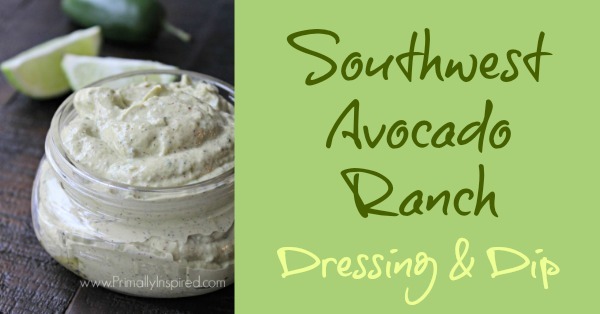 This Southwest Avocado Ranch Dressing & Dip is dairy-free, creamy, delicious & full of flavor! Paleo friendly. 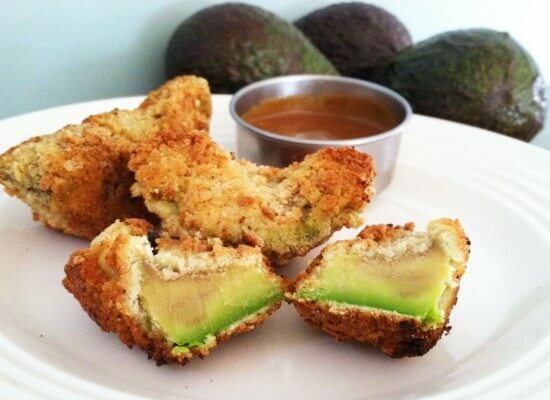 Looking for a different way to use an avocado? 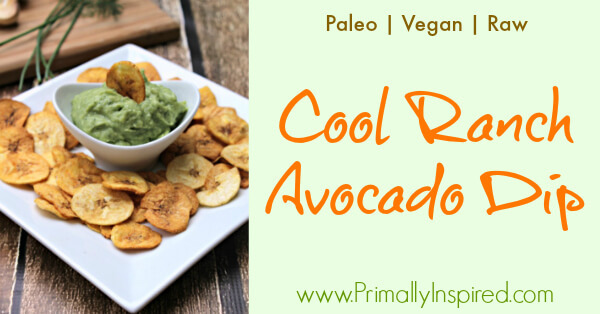 Try this easy cool ranch avocado dip recipe! 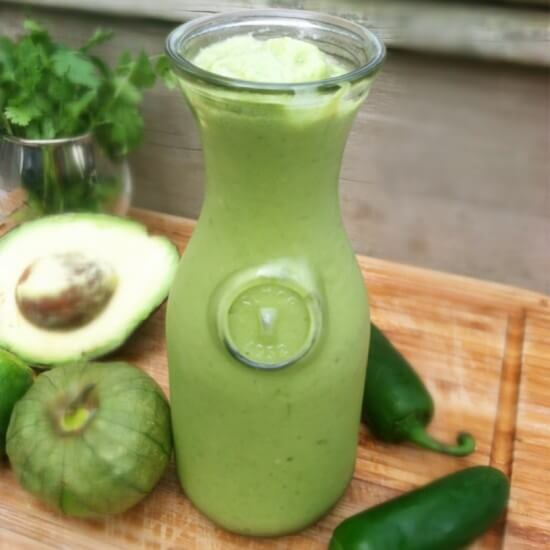 It's Paleo, Vegan and Raw Food Friendly. 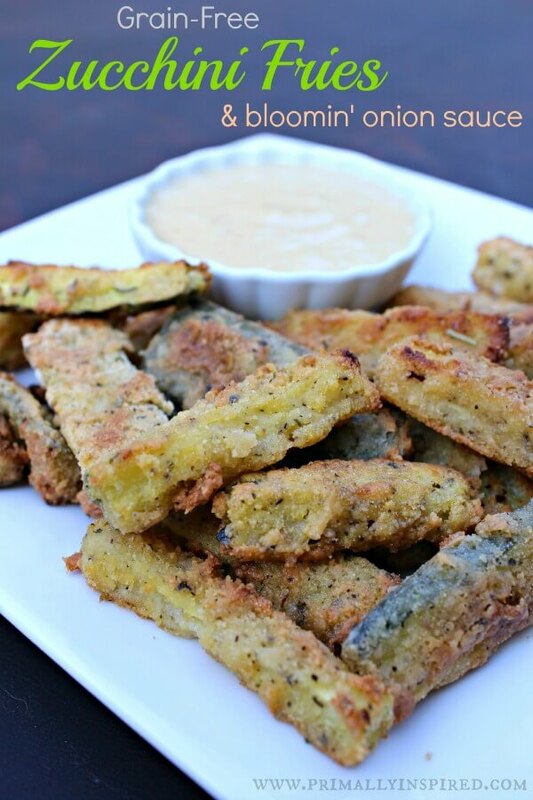 Zucchini fries get a healthy, grain-free makeover and boy are they delicious! 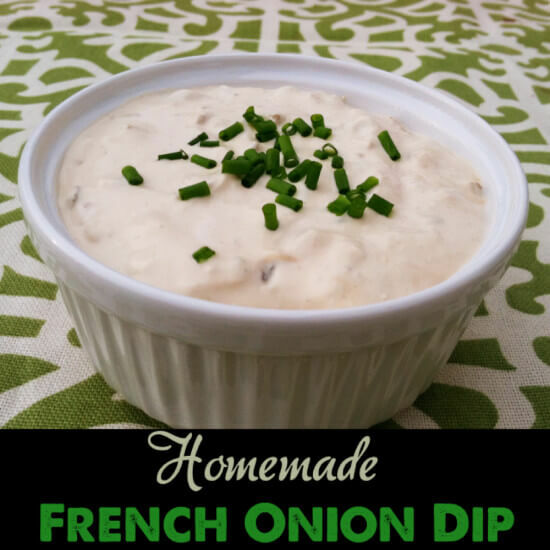 Pair this with the bloomin' onion sauce and you've got a super tasty treat! 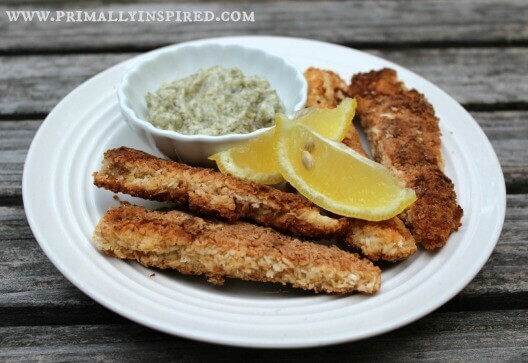 Forget those fish sticks that come in a box - make healthy, grain-free, real fish sticks instead! They are easy to make and picky kid approved! 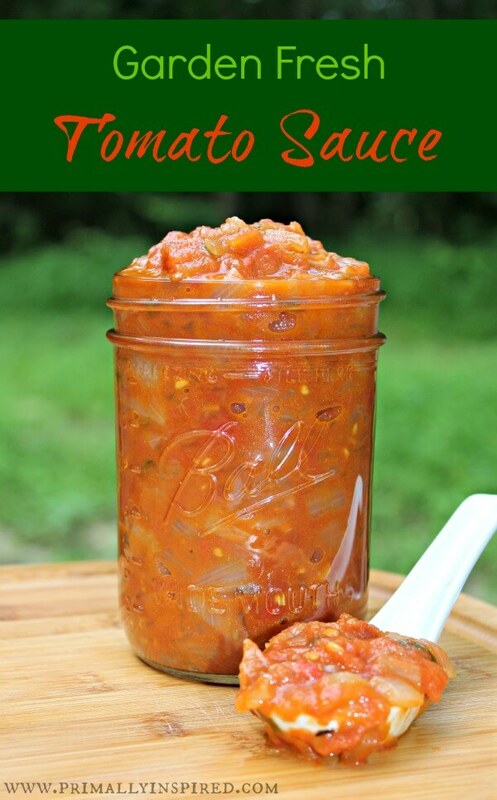 This salsa is bursting with fresh Mexican flavors. 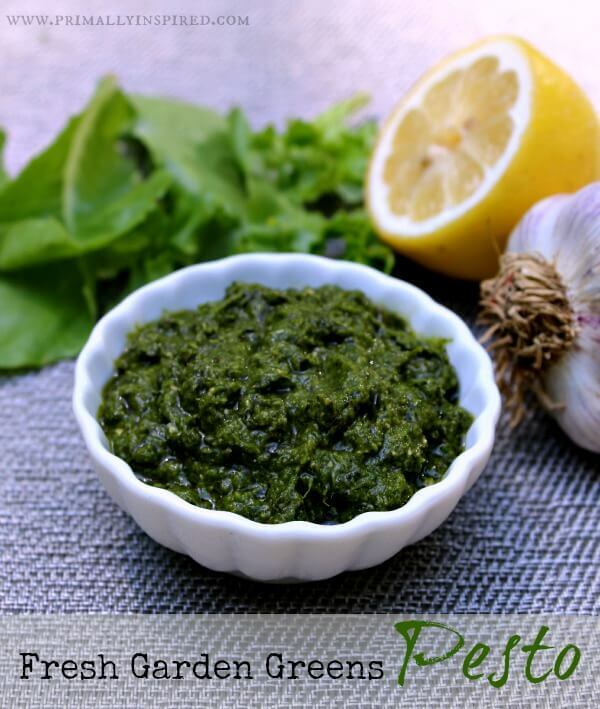 I enjoy this as a salad dressing, a dip, a sauce and a salsa! 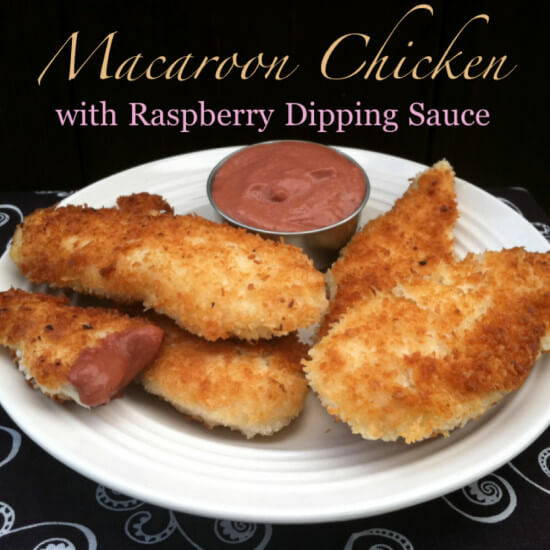 My favorite flavor macaroon transforms into a kid friendly, crowd pleasing dinner! 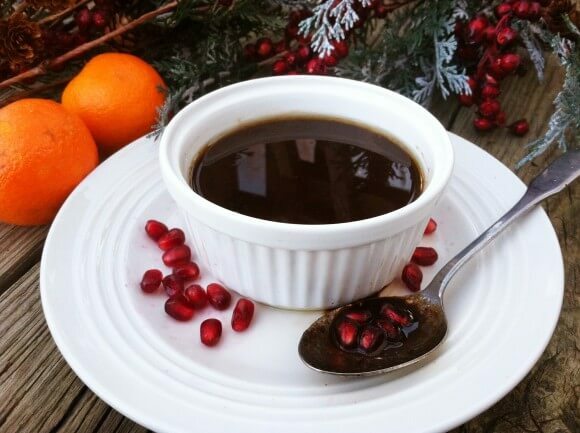 A holiday ham glaze just in time for Christmas!